Going on holiday is all about relaxation. That’s what makes choosing the right accommodation so important: after all, it will be your home away from home for the time you’re away. At Salcombe Finest, we have a diverse selection of self-catering holiday homes in Salcombe, each with their own unique charm. 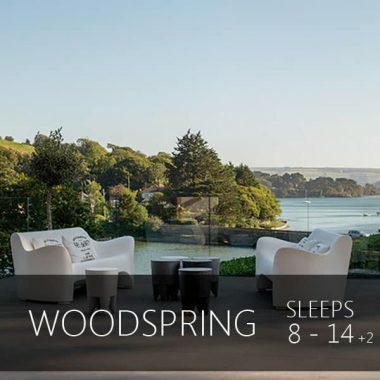 Whether you’re looking for a grand, country house with its own private gardens or a luxurious holiday home overlooking the stunning estuary, our exclusive collection has something for everyone. Our private holiday homes are selected first and foremost for their central location. 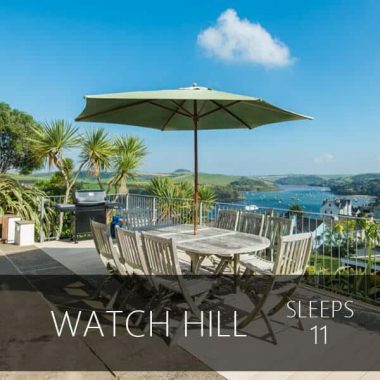 With Salcombe being on a hillside, we know that traipsing up and down steep hills does not make for a relaxing holiday! Each property is unique in appearance, but share the same magic that make them stand out. 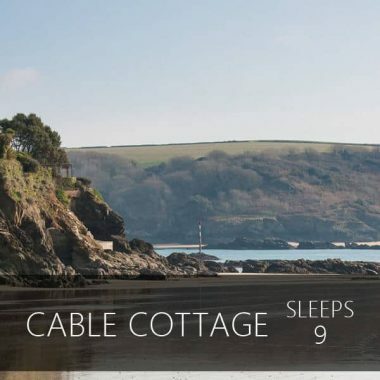 When you choose from our self catering holiday homes in Salcombe, your accommodation won’t simply be a place of rest. Our aim is for your holiday home to enhance your experience and for you to feel relaxed the moment you put your bags down. Each of our self-catering holiday homes are designed to do more than meet your needs. 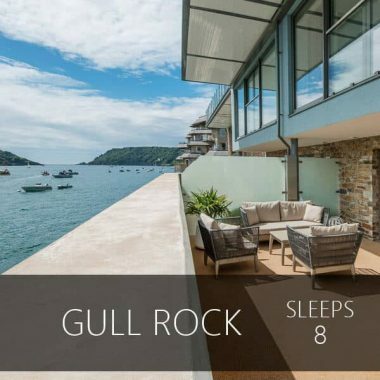 As well as all of the essentials, our properties are equipped with facilities to make your holiday in Salcombe extra special. Spas, heated swimming pools, outdoor dining areas and private gyms are only a few of the options available. 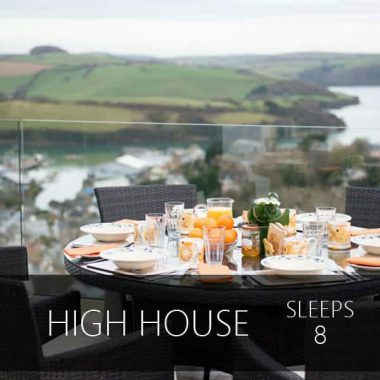 As well as luxury accommodation, Salcombe Finest are known for delivering an exceptional service. With a passionate team of friendly concierge staff, we are able to provide our guests with their own guide. From the moment you book one of our self catering holiday homes in Salcombe until the moment you leave, your personal concierge will be available for useful tips, assistance with bookings, detailed directions and advice. We want our guests to experience the very best that the area has to offer; whether you’re looking for a romantic coastal retreat, an adrenalin fuelled adventure or an action packed family holiday. 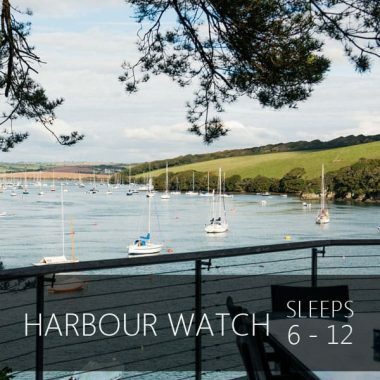 Before you arrive in Salcombe, your concierge will put together an itinerary based on your plans for the holiday and take care of all the necessary bookings. We can organise everything from power-boating, water-skiing and beach BBQ’s to spa treatments, child-minding, and restaurant bookings as part of your personalised luxury holiday in Salcombe itinerary. If you’d like a private chef for the week, an evening champagne cruise on the estuary or even a helicopter, let us know. If you would simply like a pre-arrival shop for your self-catering holiday home in Salcombe, just get in touch. Our concierge is available from the moment you book a holiday with Salcombe Finest until the moment you leave. 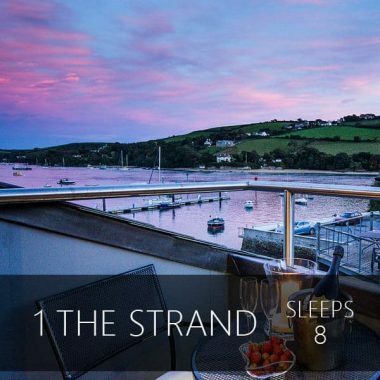 We want our guests to experience the very best that the area has to offer whether you are looking for a romantic coastal retreat, an adrenalin fuelled adventure holiday or an action packed family holiday. If you would like a pre-arrival shop for your self-catering holiday home in Salcombe, just ask. If you’d like a private chef for the week, an evening champagne cruise on the estuary or even a helicopter, just ask. We can organise everything from power-boating, water-skiing and beach BBQ’s to spa treatments, child-minding, and restaurant bookings as part of your personalised luxury holiday in Salcombe itinerary. Let’s face it, we are pretty obsessed with food in this country. 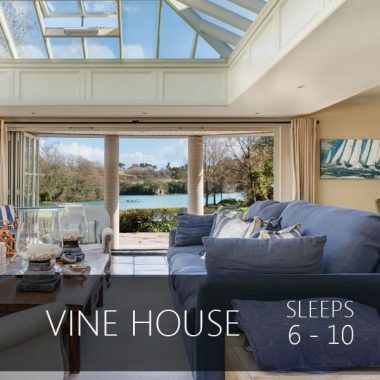 There are oodles of popular television programmes including The Great British Bake Off (did you know that Mary Berry has a holiday home in Salcombe?) and Instagram is filled with images of delicious morsels. Whether for the whole week or just one night, we can arrange for one of our team of chefs to cook up a storm. 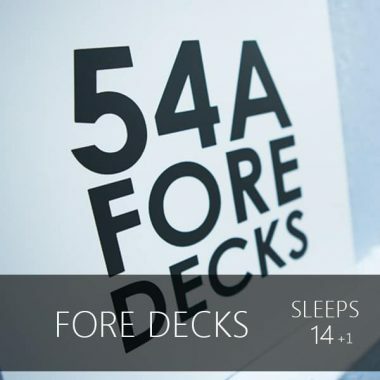 This can include laying the table, serving drinks and canapés, serving the meal and cleaning up afterwards. Our team simply love to use the local ingredients we have in the area including Salcombe crab and lobster, line caught Salcombe sea bass, wild garlic and samphire. Our chefs can also provide a chalet-type of service – freshly served breakfasts in the morning, a picnic for the beach, afternoon tea and an evening meal. If you’d like a helping hand on the kitchen front, we can provide freshly cooked meals delivered to your holiday home, ready for you to pop into the oven and enjoy at your leisure. 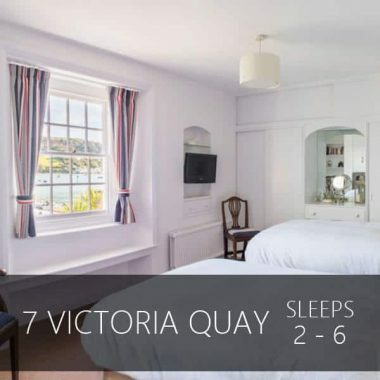 We find this can be such a help for your first night in Salcombe when you want to arrive and get relaxing as soon as possible. This is a truly wonderful day for any foodies. Start the day with your gourmet chef and forager at a secret estuary location to gather seashore goodies and delicious wild plants. Fire up the steamer, smoker and fire to enjoy the feast with your harvest! Return to your holiday home kitchen for your seafood masterclass. Combine the seashore harvest with other choice ingredients and make a selection of dishes such as smoked fish chowder, crab Thermidor, cockle and leek pie. Create a seafood feast to remember. 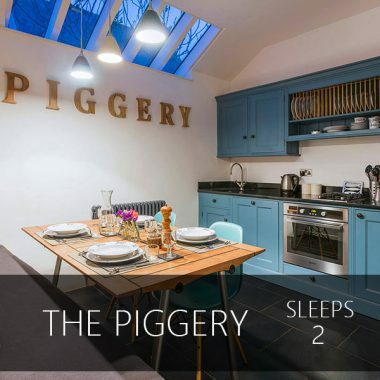 For a real wow factor for a special occasion, how about the pop-up kitchen? 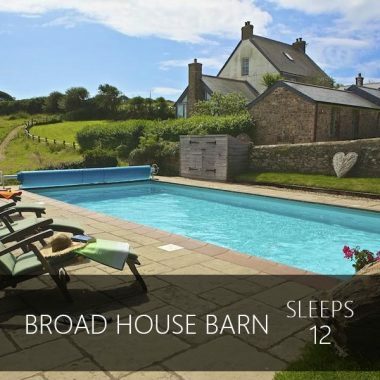 The pop-up kitchen team are well versed in cooking in extraordinary places in the South Hams including rocky headlands, on private beaches, in working agricultural barns and boat sheds! Whether you know of a location in Salcombe or if we can help make a suggestion, this could be a really memorable experience. Imagine a supper for two on the end of a jetty or a grand get-together on a private beach. There are plenty of restaurants in and around Salcombe to suit most tastes and we are happy to make suggestions depending on your requirements. Seafood is an obvious choice when by the sea and he Salcombe crab and lobster landed in these waters are an absolute must-try. Top chefs across the country revere Salcombe crab for its flavour and texture and we couldn’t agree more!